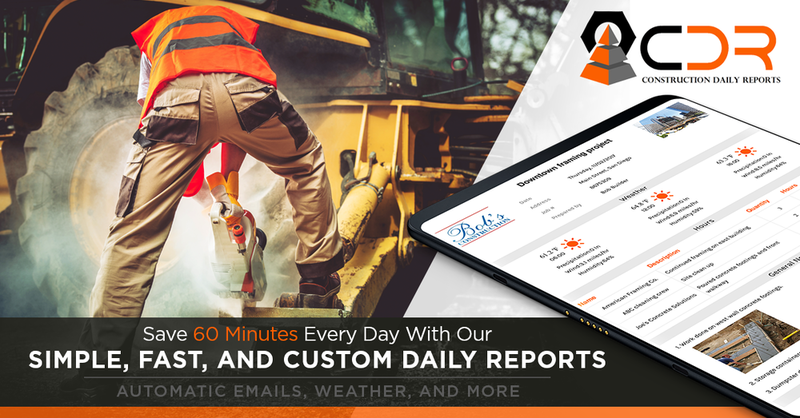 [sponsored] Construction daily reports are necessary for project management and tracking. The need to keep accurate and complete reports has caused the industry to evolve their process from pen and paper to spreadsheet software and now into simple to use mobile apps and software. This has greatly improved the way that daily reports are created, stored, and shared.